The Fabulous Frieha Altaf seems to be doing one launch a week if not more as the Lawn Season kicks off. Turns out the lady has been trusted by some of the biggest Brands in the industry to make them stand out. 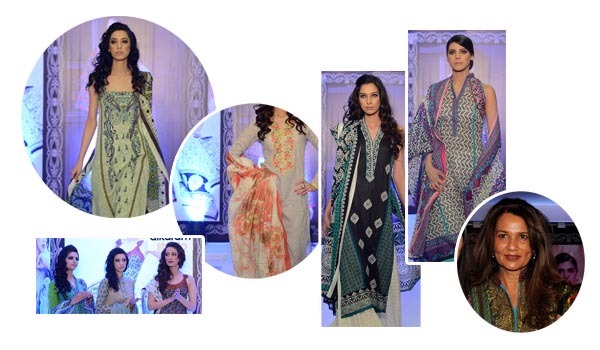 After getting Fahad Hussayn and Ittehad Textiles the launch they deserved, Catwalk Productions and Catalyst PR put on a show for Al-Karam’s Lawn Launch on the 1st of March in Lahore. The exhibition showcased seven models depicting various moods on the ramp. Makeup of the models was done by Khawar Riaz and the themes included Nouvelle collection which uses modern design sensibilities with a hint of the unconventional, to create contemporary abstract patterns at the cutting edge of the fashion panorama. Vintage Collection which entails classic motifs and is imbued with new energy, as color takes centre stage. Summer Tribes, collection presented lively and carefree designs infused with beautiful traditional embroidery work. Intricate Patterns brings out your inner diva with this chic and stylish collection of designs, based on highly intricate embroidery. Hand Crafted collection is elegantly hand embroidered and commands attention without being too brash. Avant Garde collection brings freshness and originality in black and white. Splendor Shades collection explores nature in its various shades and colors. 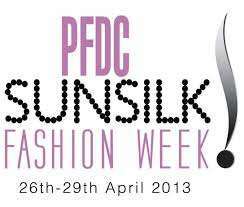 Sunsilk & PFDC gear up for 6th Pakistan Fashion Week.